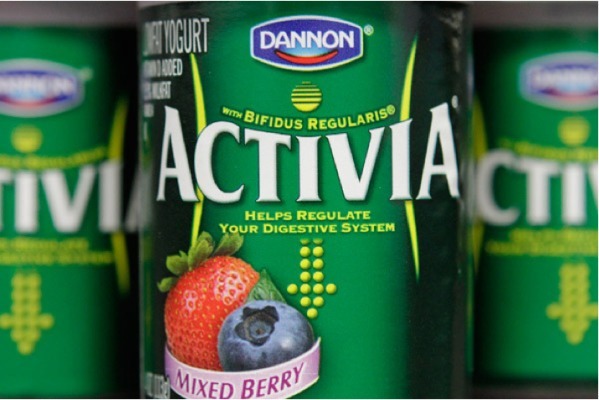 Dannon wanted you to think its yogurt prevented colds and flu. 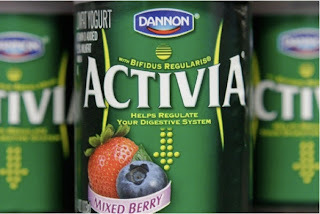 Additionally, they also said that one daily serving of Activia “slows intestinal transit time”, which means, it relieves "irregular bowels". The FTC tagged it as false advertising and the company agreed to settle a court order of $45 million.